Seen at the 2018 Hilton Arts Festival, “The King of Broken Things” created and directed by Michael Taylor-Broderick and performed by Cara Roberts, is a truly mesmerising piece of theatre, taking the audience on an incredible 45 minute-long journey, coming to an end far too soon, in my humble opinion. The premise of the show is that everything broken can be fixed – inanimate objects, promises and even people. Cara Roberts (daughter of two of South Africa’s greatest actors – Ian Roberts and Michelle Botes) draws us into her enthralling performance as a bullied child who finds an outlet as “the King”, fixing, repairing and finding alternative uses for a plethora of broken objects that litter the stage. Taught by “Dad”, who has been absent for many years (we never find out why), “the King” poses many questions about life and family, and anxiously awaits the return of “Dad”, whose departure caused “Mom” to break. 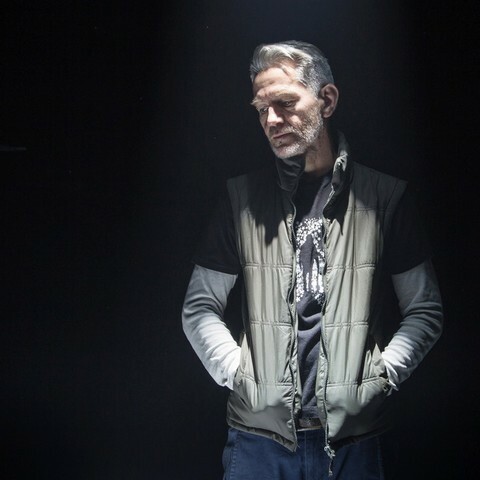 I wouldn’t dream of revealing more of the plot, or what “The King” builds on stage to await the return of “Dad”, but suffice it to say that the ending of this piece by Michael Taylor-Broderick is sheer theatrical genius! And we mere mortals would do well to dwell more on the magic words – imagine, believe and dream.